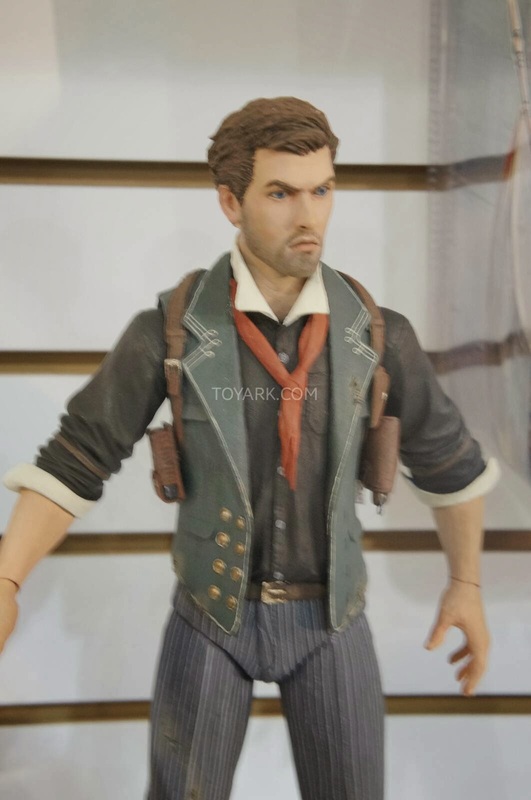 I already showed you pics of McFarlane's Assassin's Creed figures from ToyFair 2014.. And I was hoping to share lots more from the other Toy companies but it has been a disappointing search. NECA, one of my other favourite companies for Video Game Action Figures have been turning away from my favourite licenses and moving towards Movies, Marvel and DC. They still had some Video Game figures on display but not the ones I was looking for.. They lost the Assassin's Creed license sometime back. 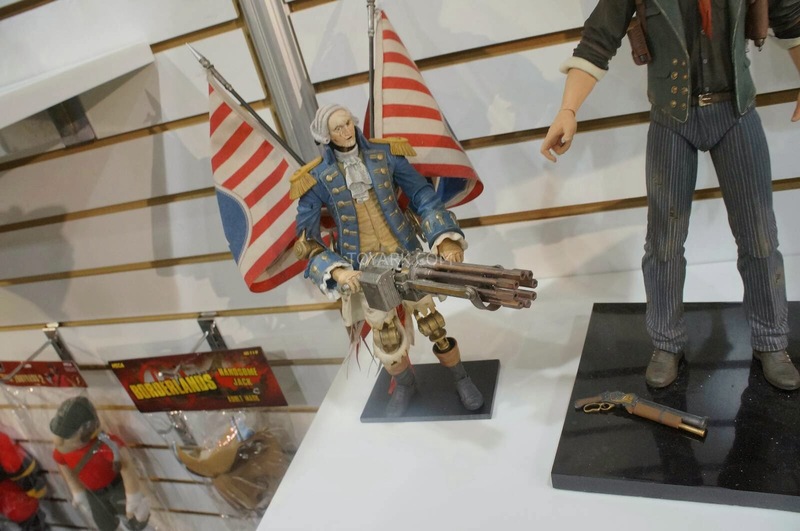 Borderlands 2 figures are missing from their line-up. 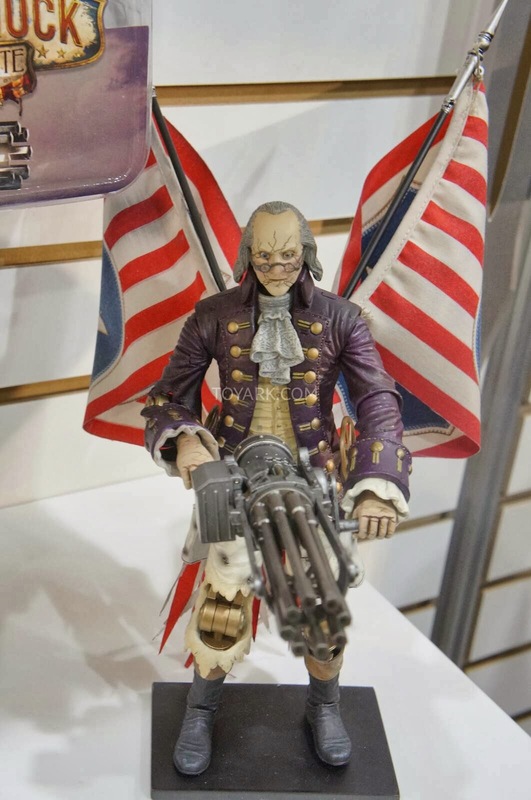 Their Bioshock Infinite figures are still going strong though.. 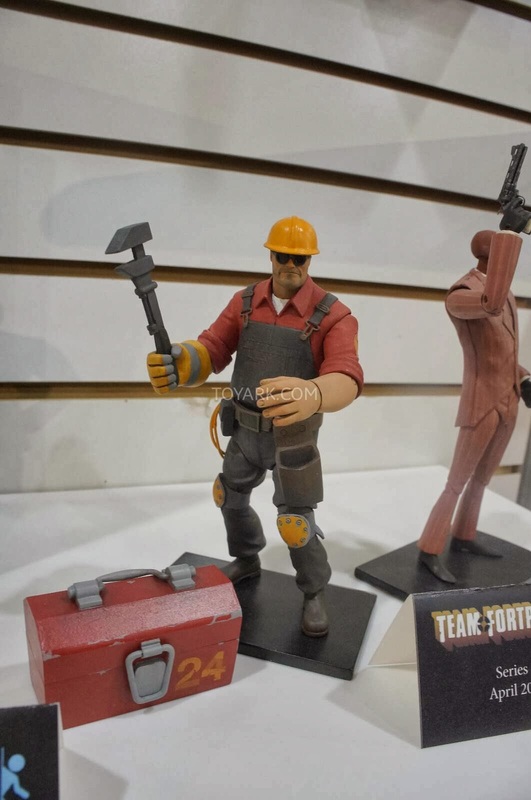 They also had some Team Fortress figures on display.. 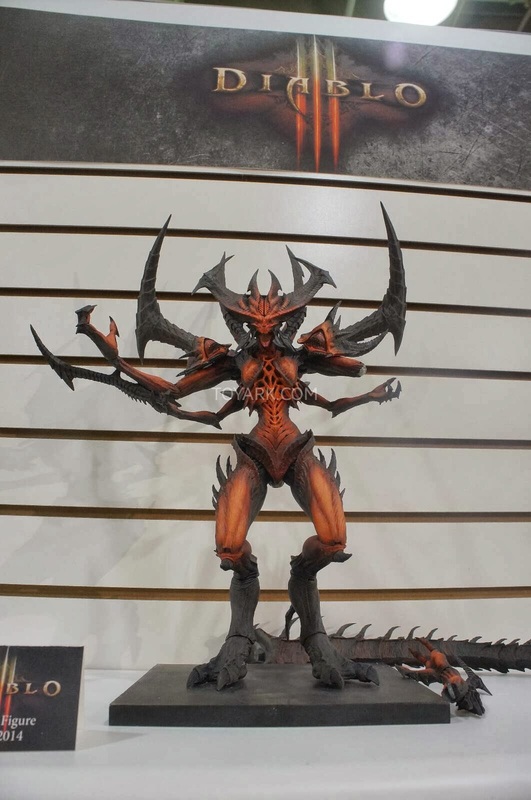 However, the only thing that interests me from their figures was the previously announced and shown Diablo 3 figure..
Looks good for an action figure.. 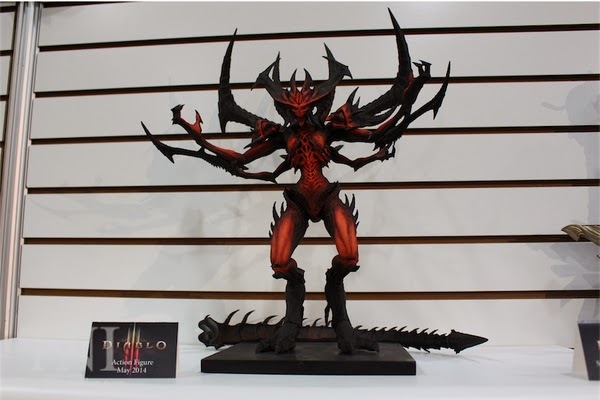 Already have this on pre-order so can't wait to get this in-hand. It should be out in late March I think..
Can't think of anything else worth buying.. oh wait.. they had pics of the new Teenage Mutant Ninja Turtles movie figures. 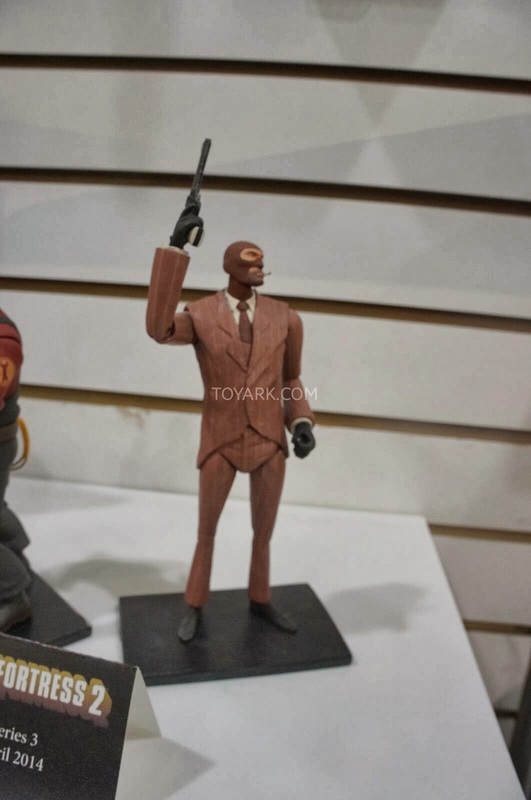 Interesting I would say.. Quite disappointed with the rest of the ToyFair, nothing else really got me excited. If you are interested in the NECA figures, you can check out the affiliate link below.